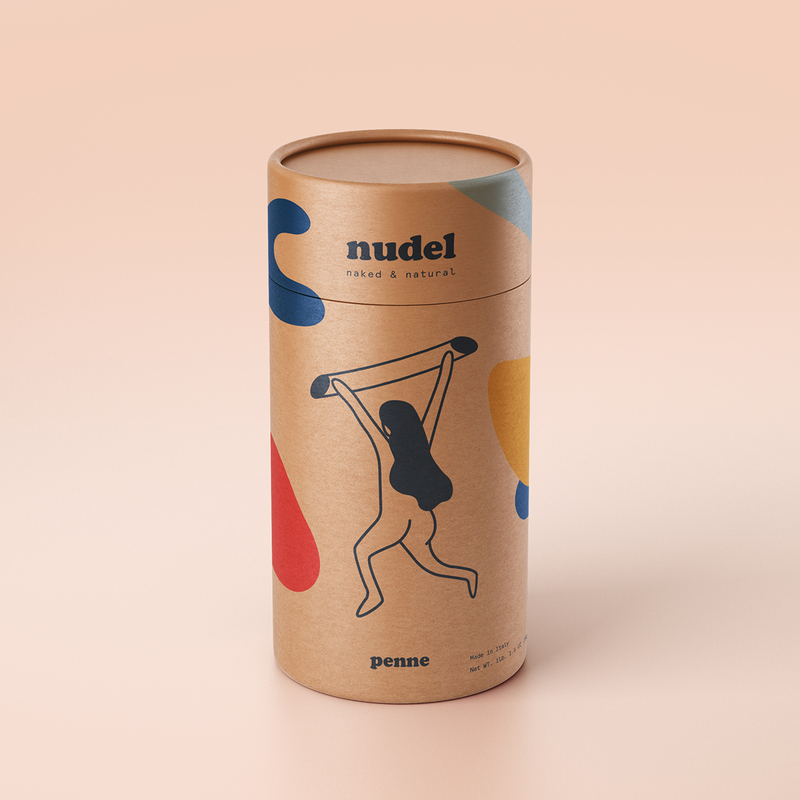 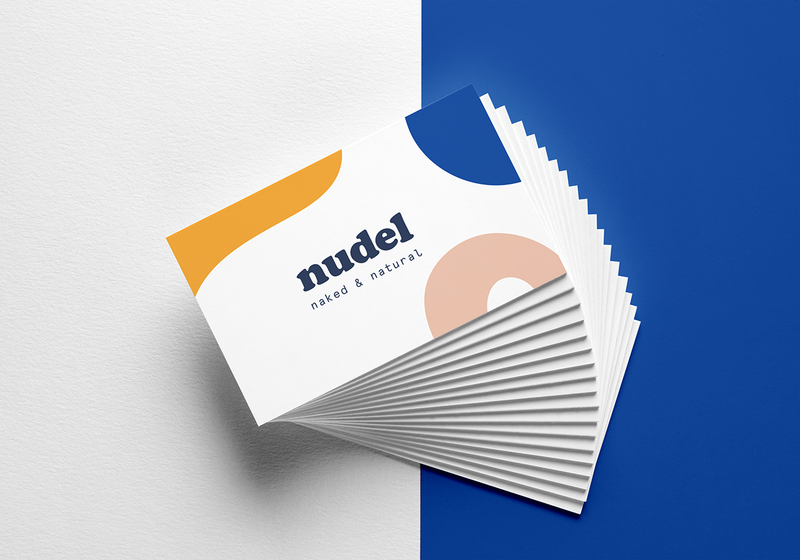 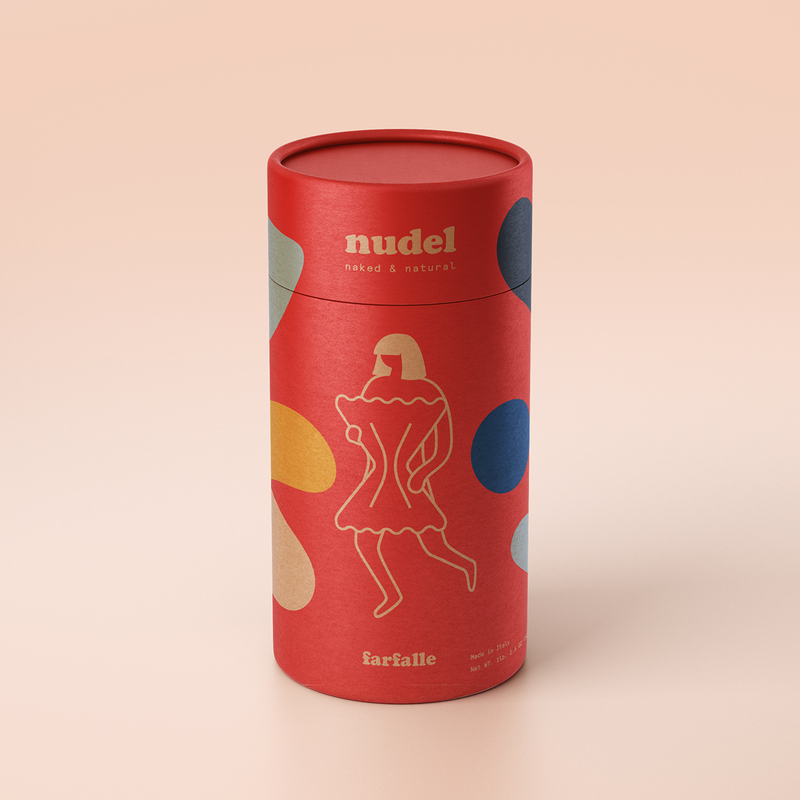 Nudel is a pasta brand that emphasizes a healthy lifestyle with organic pastas, sauces, and spices. 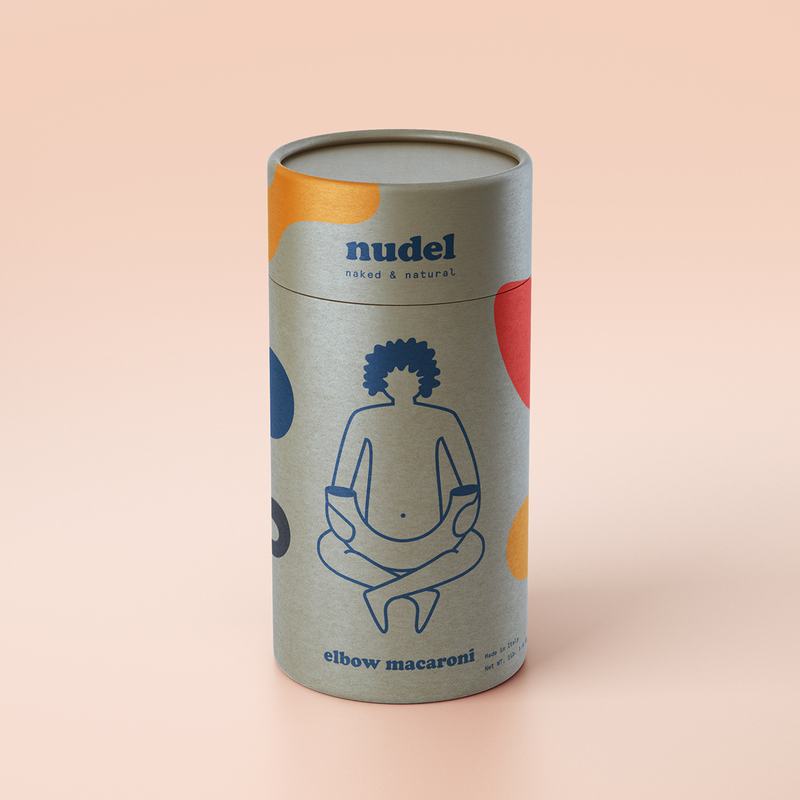 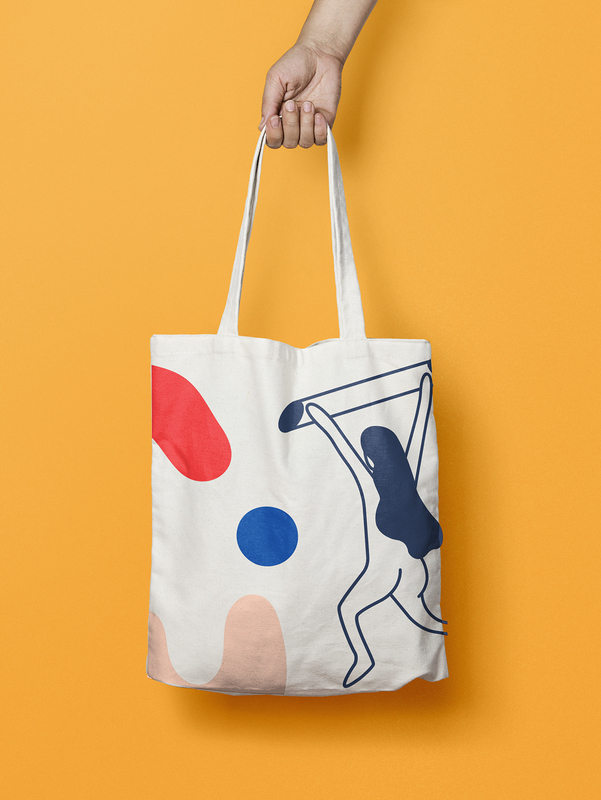 Made with 100% recycled cardboard, send this packaging back to the source and get a discount as well as a pat on the back for saving the earth one tube at a time. 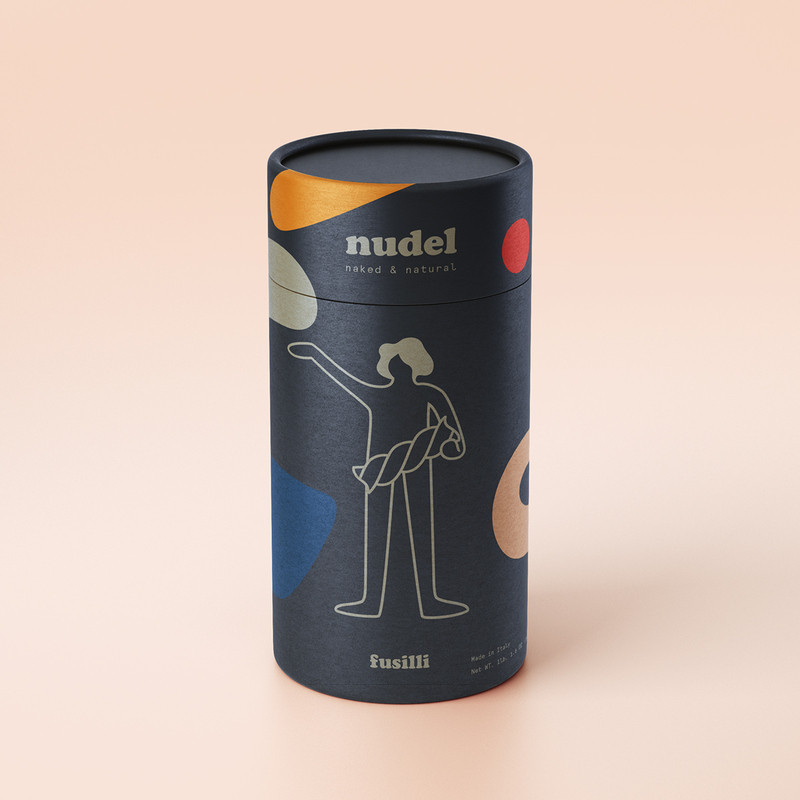 Made for a packaging class at the University of Kansas.